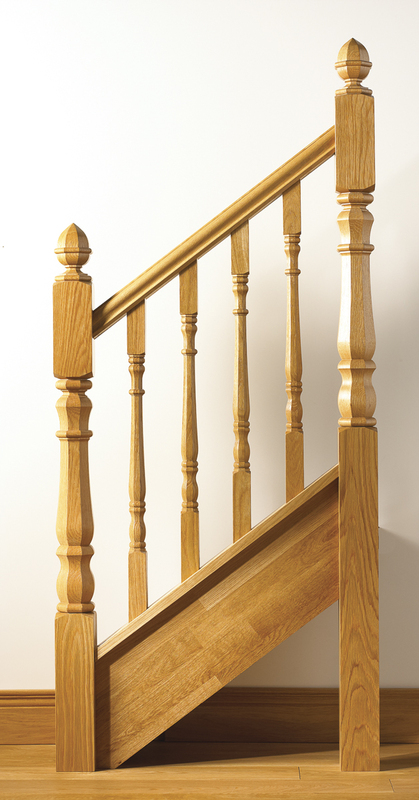 Carroll Joinery can offer a wide range of Irish made stairs designs for the modern home. 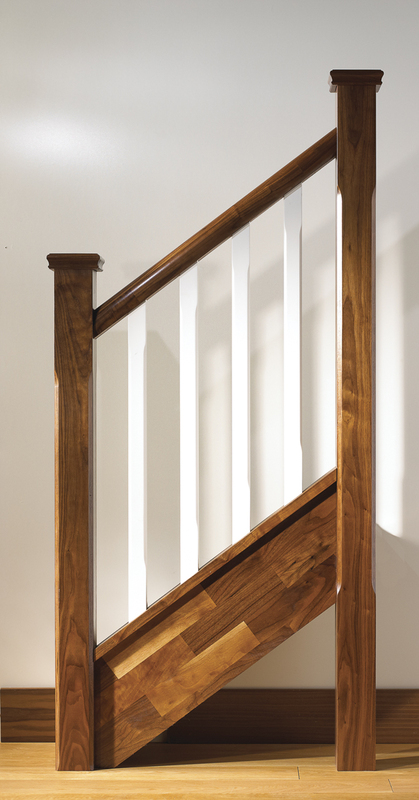 Every stairs we make is custom made and designed to suit the individual house. We can offer straight flight and winder stairs with single or double flat landings in a choice of closed or open tread and closed or open string.